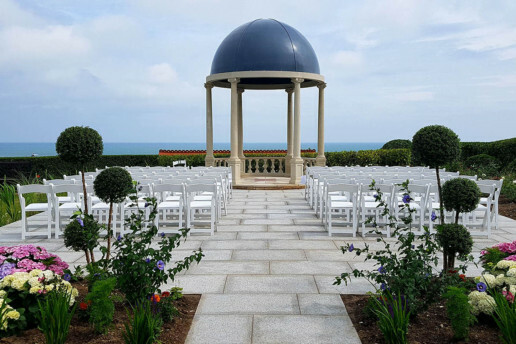 The Coastal Terrace was unveiled in summer 2017 and features a custom-made dome with open sides in front of a stone tiled terrace and decorative plants. 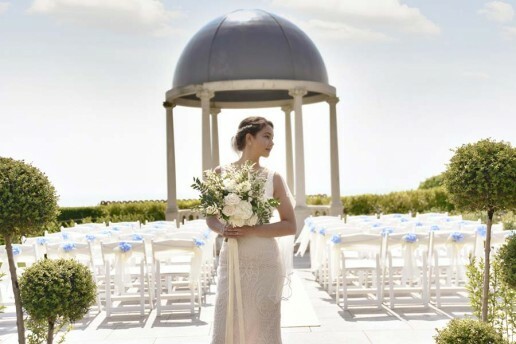 Located within the private gardens of the hotel, The Coastal Terrace has panoramic sea views and gives couples the opportunity of saying their vows outside within the Hydro’s unique setting. The Coastal Terrace has a capacity of up to 80 guests, with the sea making a particularly special backdrop behind the wedding couple. It is approached via a stoned tiled path for easy access and grand bridal entrance. 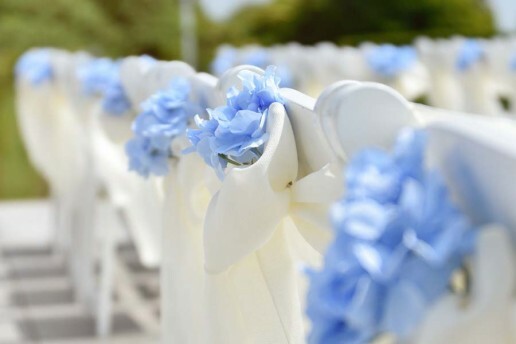 Should the weather be inclement, the wedding ceremony can be held within the hotel. To ensure an atmosphere can be created to suit your taste, electric points are available for music and a portable system can be provided. 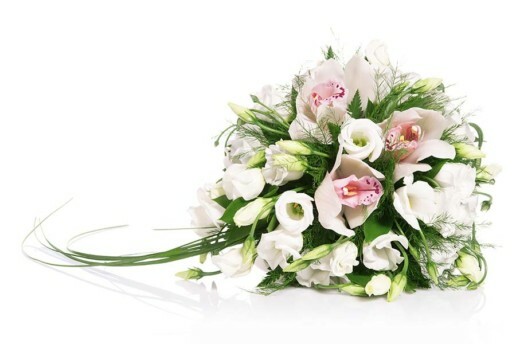 The relaxing setting is particularly well suited for a harpist or other live instrument with amplification. 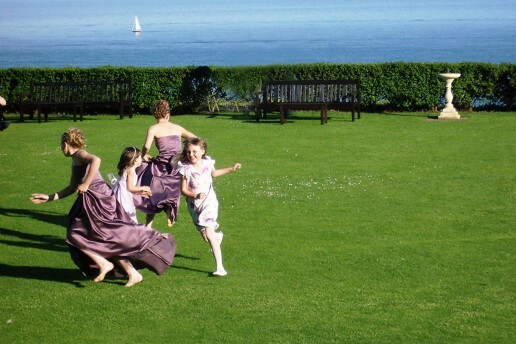 The adjacent lawn makes a great spot to have photographs and a drinks reception after the ceremony, followed by the wedding breakfast within your choice of function room. Just imagine: sipping Champagne on the lawn, mingling with guests on the terrace before dining in your own fairytale room.